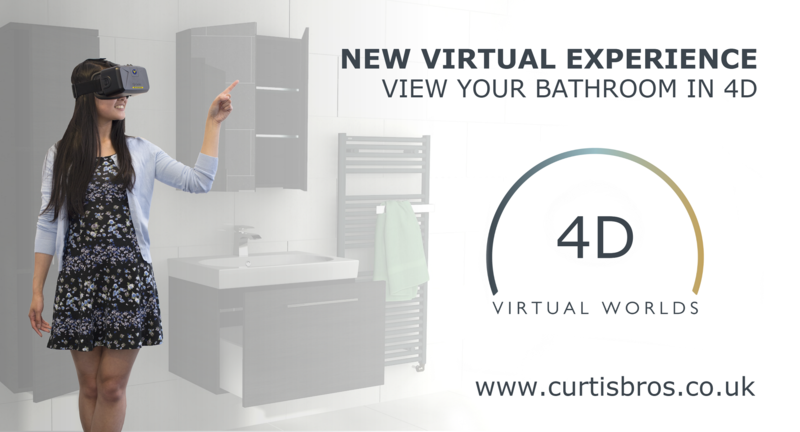 Step inside a true to life simulation of your bathroom using the lastest in design virtual reality technology. Wearing our headset you will have a sense of really being there, you can walk around your room and open and close drawers and doors. This technology will give you piece of mind, spatial awareness and a full understanding of how your finished bathroom will look in real life!